Welcome to The Science Toolkit! I’m excited to share my work and interactive word walls with a broader audience. I hope you will find the information and tools shared helpful. Bookmark this webpage and come back often. Share your experiences with me and together we can work to improve science instruction and science achievement for all students. 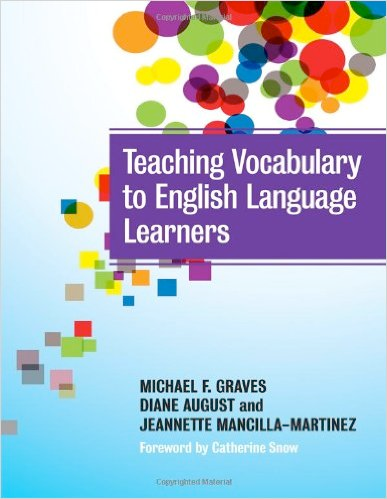 Research shows a strong relationship between student word knowledge and academic achievement. 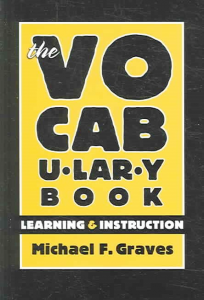 Words are the foundation of knowledge. They are powerful tools used to express ideas, communicate with others, access prior knowledge, and learn about new concepts. 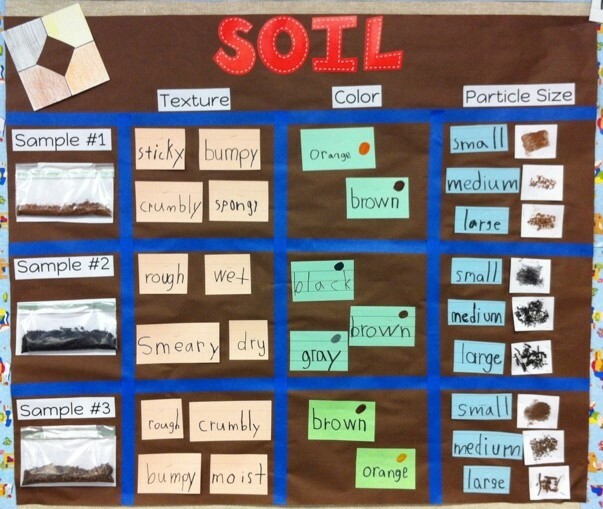 As a result, building academic content vocabulary is an important part of science instruction. That’s where interactive word walls come in. 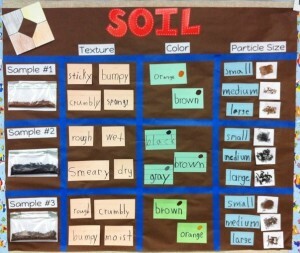 Traditional word walls are simply lists or groupings of words that may or may not be aligned with current instruction. Interactive word walls are different. 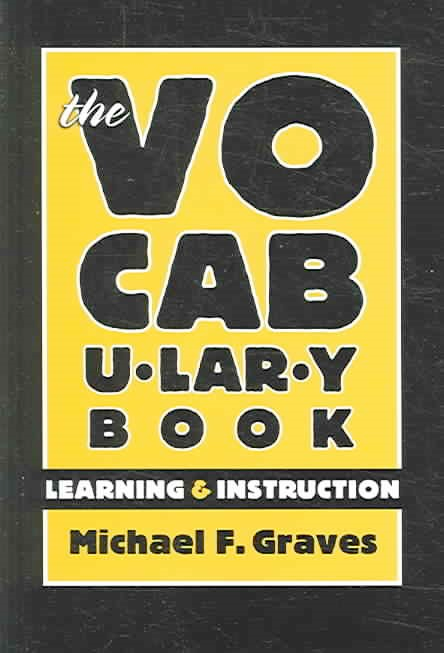 They resemble graphic organizers, strategically target academic vocabulary, and are student generated. Jackson and Narvaez (2013) found that student achievement improves when academic vocabulary, student-generated material and visual supports are arranged to organize learning. 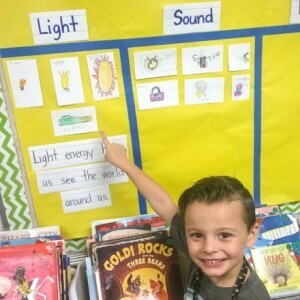 The most effective word walls include photographs or the actual item (realia). 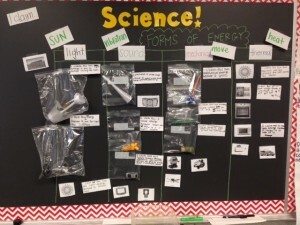 Showing connections between concepts and artifacts from inquiry based science activities helps students connect labs with scientific concepts and academic vocabulary. 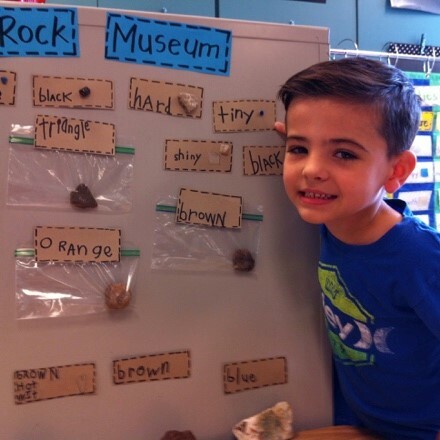 This process supports deeper understanding of scientific concepts because it provides an opportunity for students to interact with the objects on display. We live in a visual society and images dominate our lives. As a result, students have considerable practice making meaning from information presented as images. 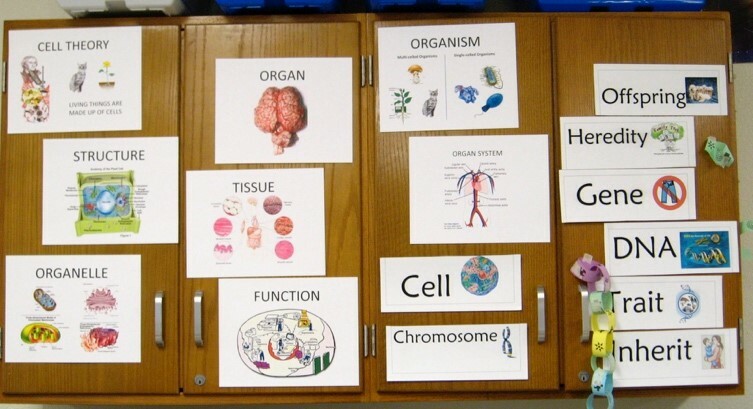 Therefore, student participation in creating and maintaining word walls is crucial. 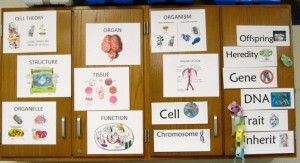 Students can supply the items, create the labels or sketches, and suggest relevant connections. 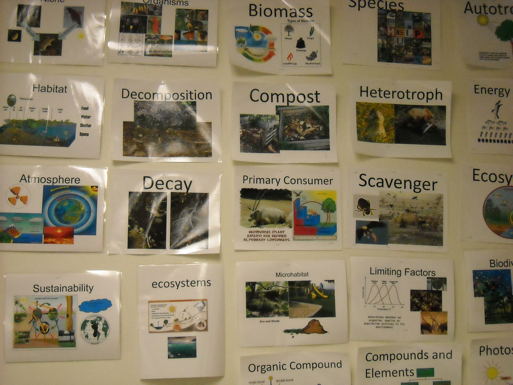 Take a few minutes to browse the interactive word walls included in the Sample Gallery. 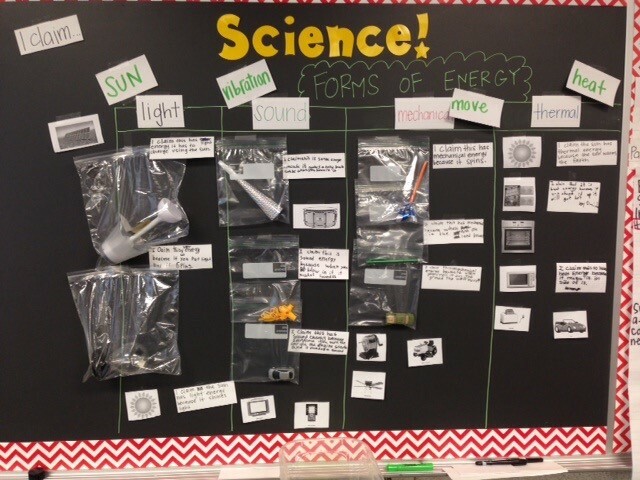 Venture over to the Science Toolkit Facebook page where interactive word wall examples are arranged in grade level photo albums. 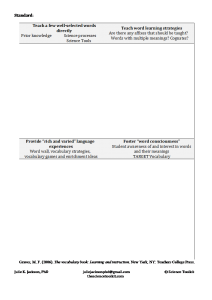 Visit the Resources page for free interactive word wall labels, templates and student organizers. Come back often for tips and additional resources. http://www.thesciencetoolkit.com/wp-content/uploads/2015/11/Science-Toolkit-V2-300x130.png 0 0 admin http://www.thesciencetoolkit.com/wp-content/uploads/2015/11/Science-Toolkit-V2-300x130.png admin2015-11-05 01:40:222015-11-09 15:20:26Welcome to The Science Toolkit!